The June program will be presented by Bob Reese. 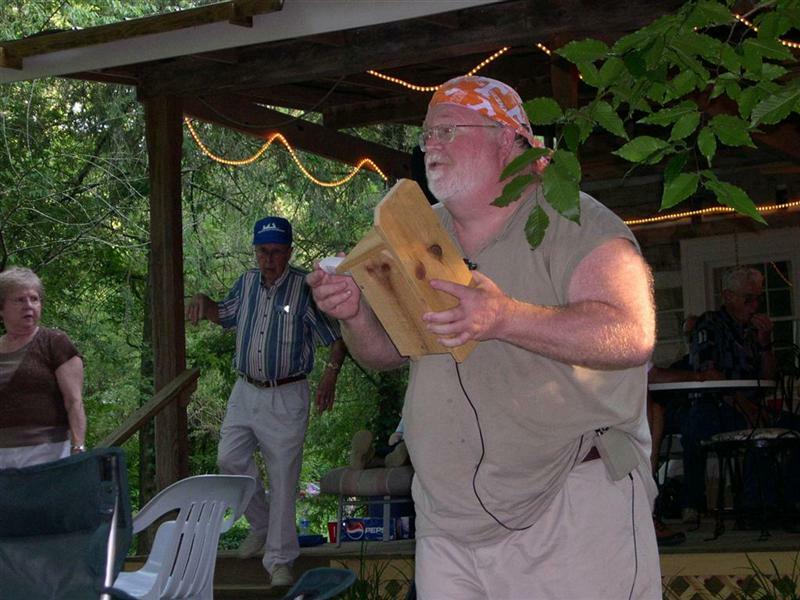 Bob will be discussing woodworking problem solving with jigs. 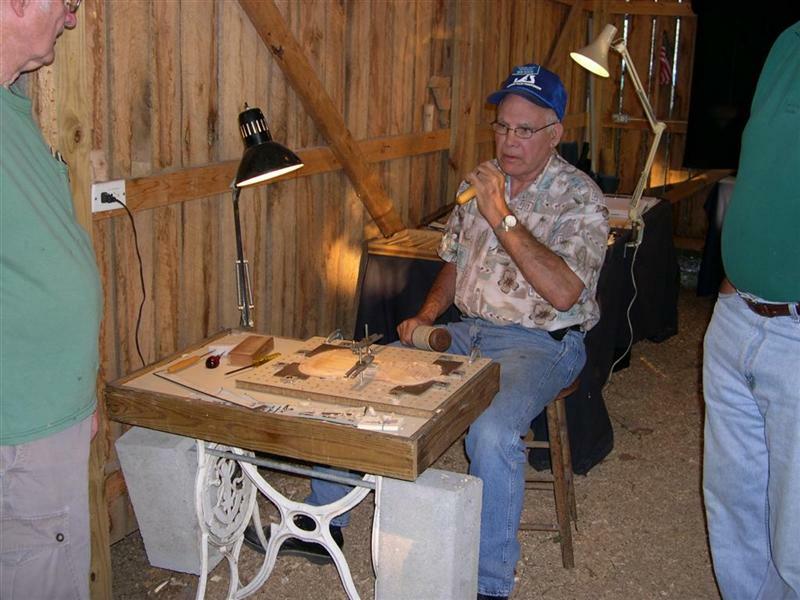 He will display and discuss a number of jigs that he has used in his violin building process. 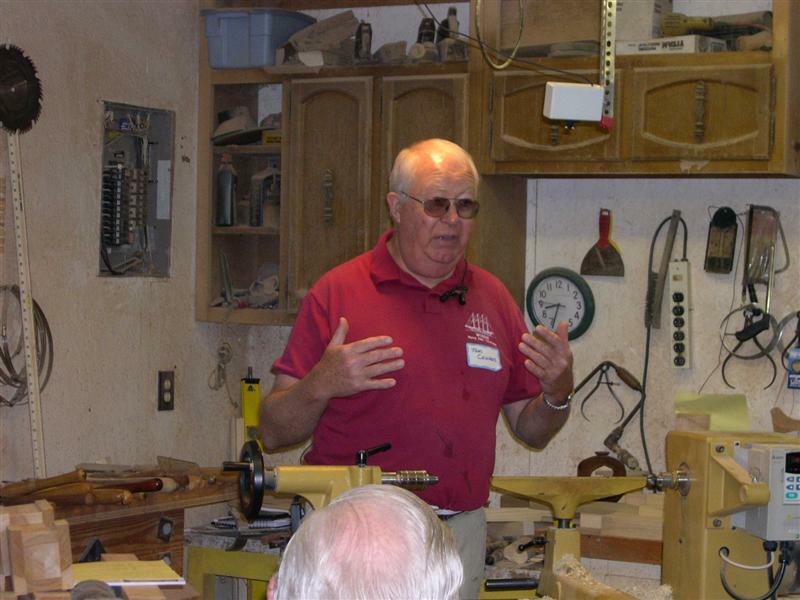 Come and join us for the informative program and learn a few of Bob’s woodworking secrets. 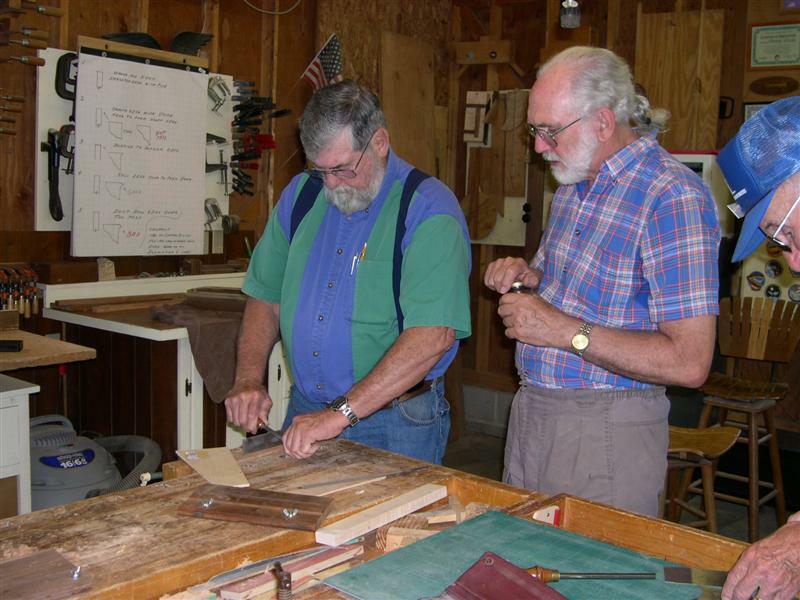 The next club event will be the popular “Turning Bee”, where everyone can get some good hands-on experience and “expert” advice about turning. 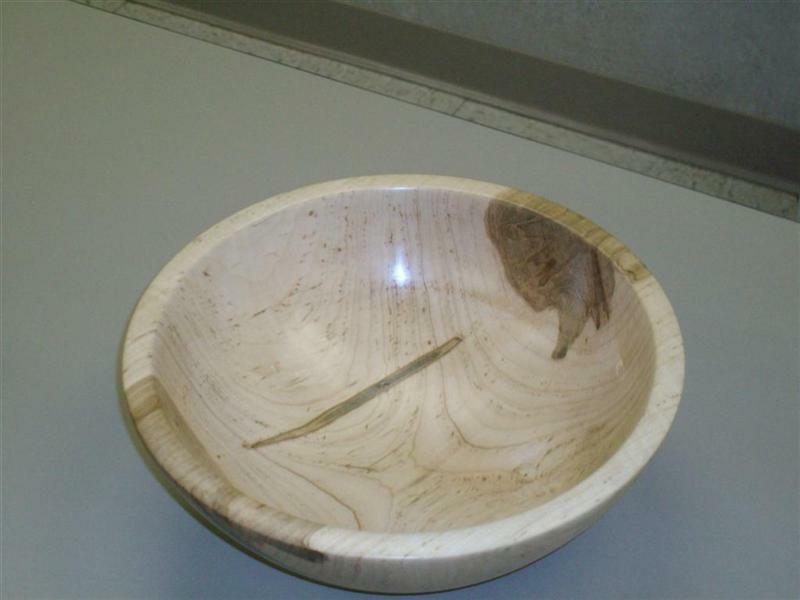 There will be “green wood” bowl roughing, spindle turning demonstrations and other interesting lessons to learn. The session will be held at Tom Cowan’s shop on Saturday June 14th and will begin about 8:00 AM. Bring a sack lunch. Directions to Tom’s shop, located at 4085 Williams Cove Road, Winchester, TN 37398: Starting at the intersection of the new US-64 and US-41A, go east on 41A toward Cowan, TN for 0.1 miles (you'll see the Winchester airport on your left). Now turn RIGHT onto Williams Cove Road and go 3.8 miles (stay on Williams Cove Road all the way). Tom's home and shop are on the left. 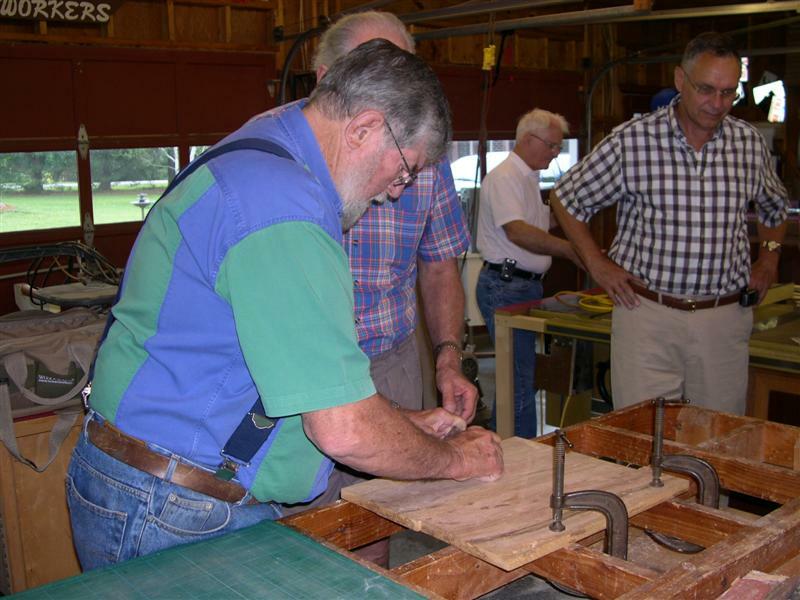 A lot of our club members were introduced to turning at one of our “Turning Bees”. Come join the fun, fellowship and learning experience. It is past time for your 2008 club dues. This is the month that the membership roll is purged. If you would like to continue to receive your copy of the club Newsletter, please pay your 2008 dues. You can pay Jim at the next meeting or you can mail your dues check to Jim at his home address (702 Bluff Drive, Winchester, TN 37398). 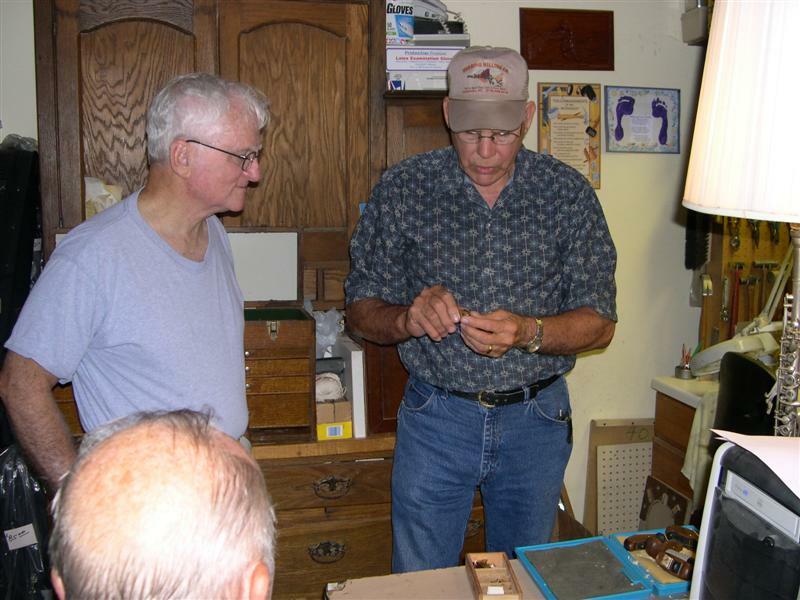 Jim Van Cleave and Henry Davis hosted a Hand Scraper Workshop on Saturday May 31 at Henry's shop. There were a total of 16 eager and willing students that showed up for the sessions. 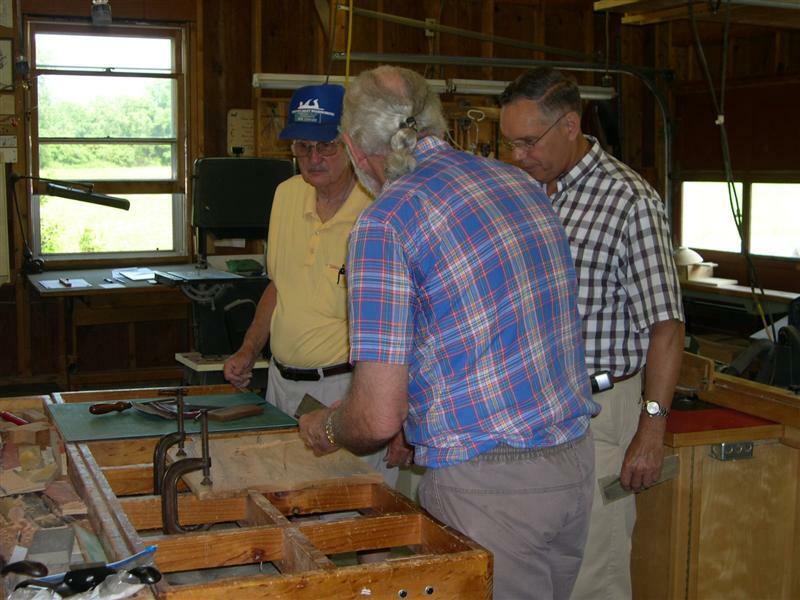 Everyone attending had a good time and, most importantly, learned the art of “sharpening and using” a hand scraper. A big thanks to Henry and Jim for hosting the workshop and providing excellent instructions. 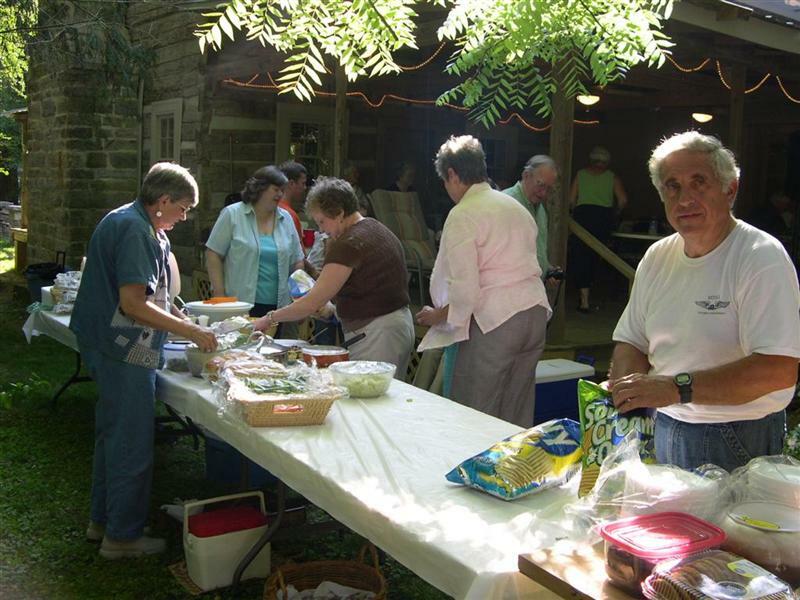 Our annual club picnic was held on Saturday June 7th at Falls Mill. 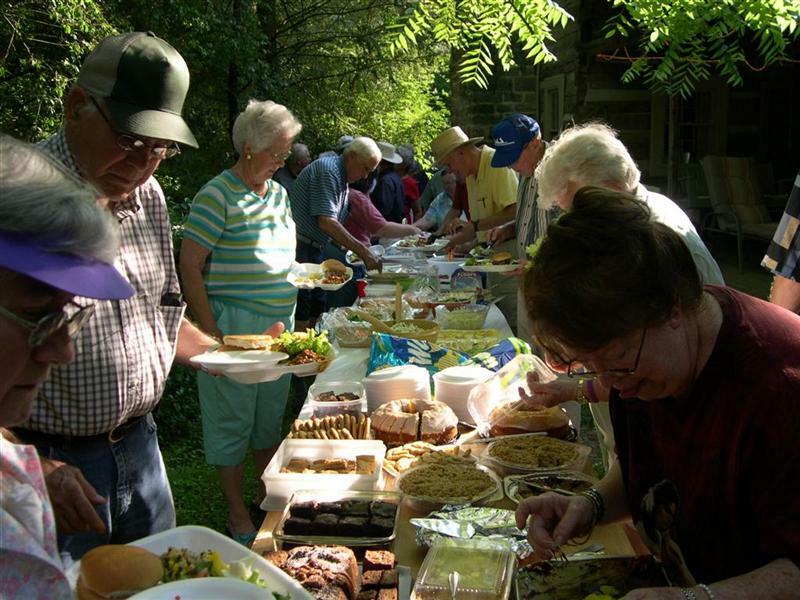 The weather was great, the food was excellent and the fellowship outstanding. Thanks to Vince Zaccardi (picnic chairman) and his “crew” for putting on such a wonderful event. We appreciate the good job Richard Gully did as “auctioneer” for the items brought. 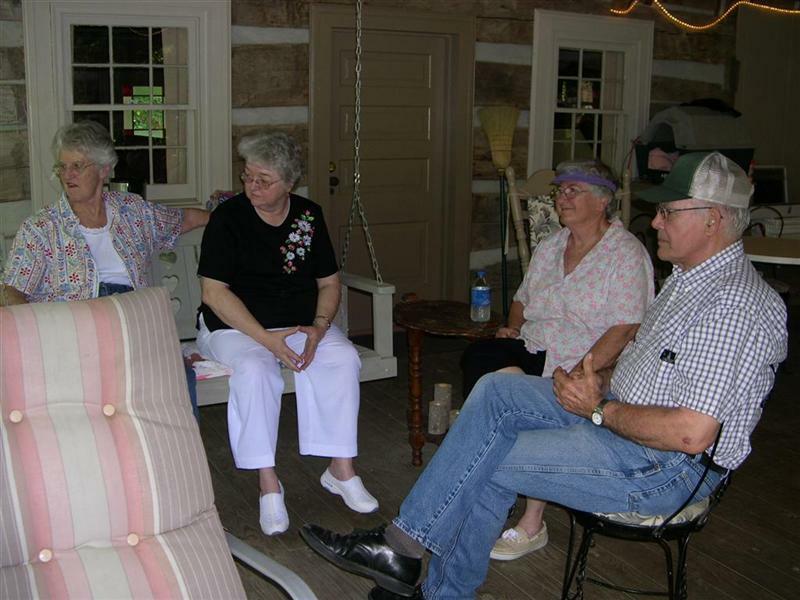 A special thanks to our “hosts”, John & Janie Lovett, for allowing us to gather at Falls Mill for our picnic. The auction raised $424 and about 50 people came and had a good time. "IN THE SPIRIT OF FINE WOODWORK"
The Executive Committee is sponsoring an Exhibition for members to show items they have made to the public. The 2009 Exhibition is now named "In the Spirit of Fine Woodwork" and is scheduled for the early part of May 2009. This will give members time to design, develop, and build their items for the show and to give time to develop public awareness. Additional details will be shared as they evolve. The Club has reserved a room for a mini-exhibit at the Foothills Crafts fair at the Coffee County Convention Center on November 7 and 8. The purpose of this event is to promote the Club's 2009 Exhibition. More details regarding the Foothills Craft exhibit will also be furnished, as the date draws closer. 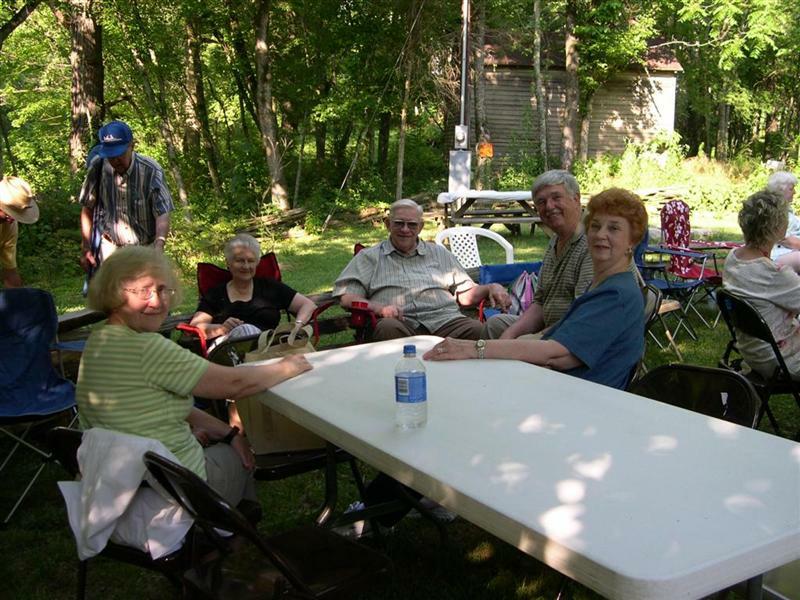 The Carvers met at Phil Bishop’s Shop on June 7 for some “good times”. 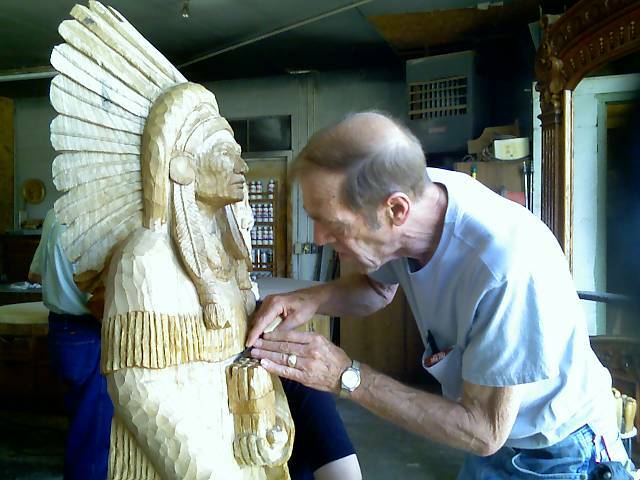 Work continued on the full-size “Cigar Store Indian” carving. It is nearing completion and looking good. 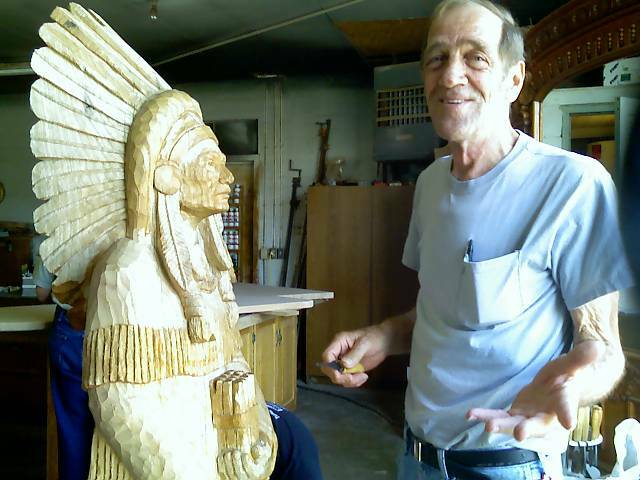 The group will be showing and demonstrating carving techniques for Polly Crocket day in September and the Webb School Art and Craft Festival in October. 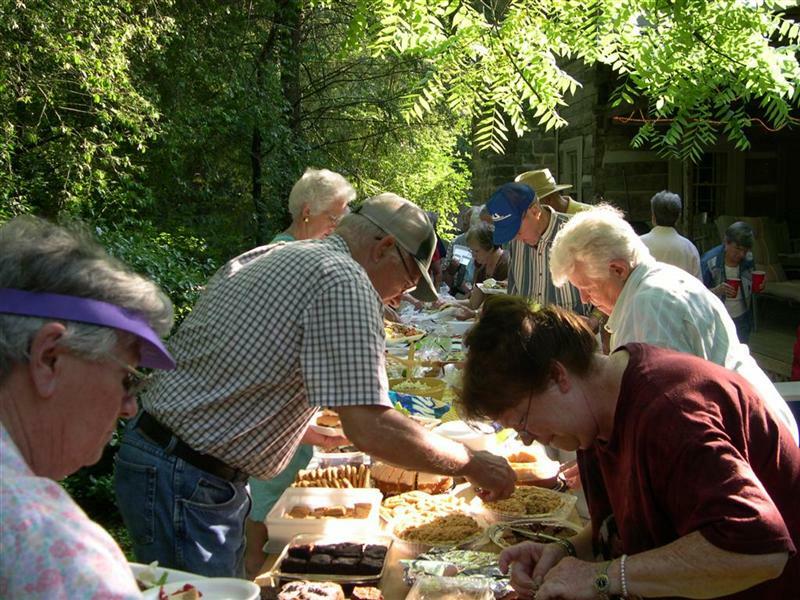 The next carver’s meeting date and location will be announced at our June meeting. The TVW participation in the "Turn for the Troops" program, sponsored by Woodcraft, is on-going. A group of pens were given to Anthony at our May meeting. 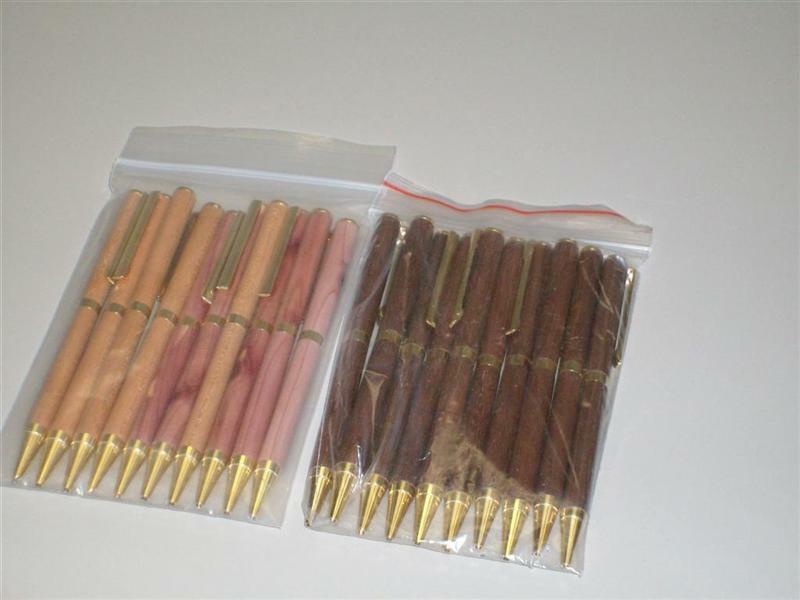 Another supply of pens will be sent to Woodcraft during the next couple of months. This is a big morale builder for the US troops fighting the war on terror around the world. Thanks to those members that supported this effort. 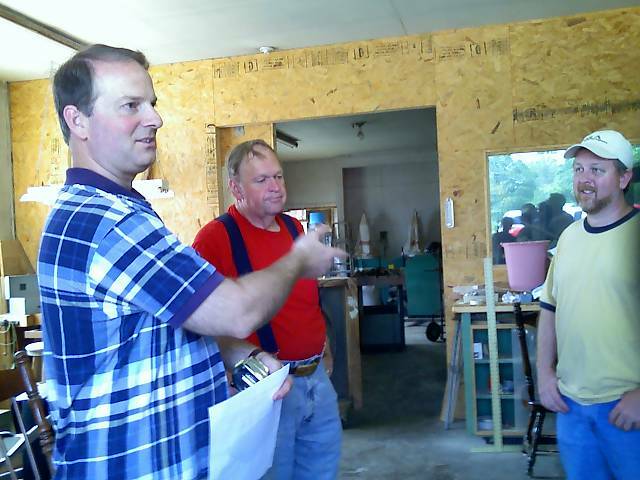 It was an opportunity to show your support for the troops and enjoy some woodturning fun. 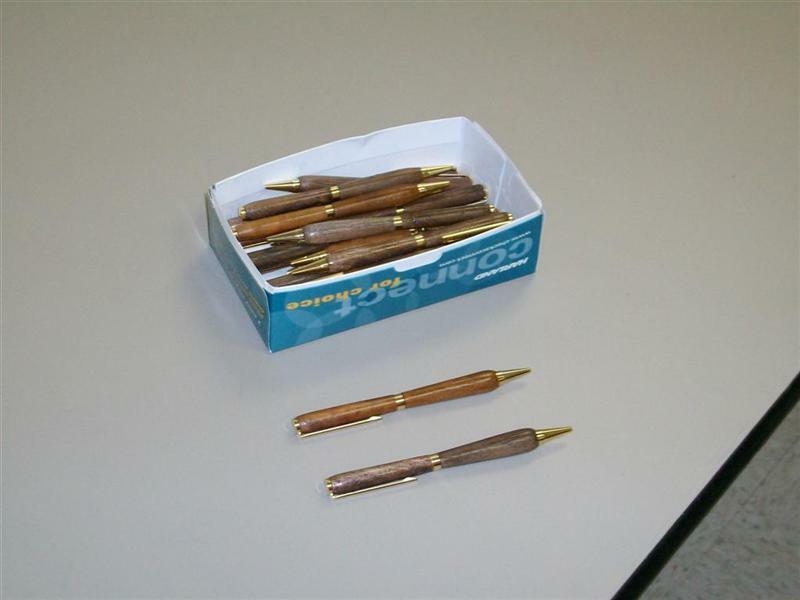 The pen kits were furnished by Woodcraft. Thanks to Anthony Watts for coordinating this effort. It seems “warm” enough for the “Shop Tour” season. If you are interested in being a “host” on the Shop Tour schedule this year, please contact Doyle McConnell. He is looking for shops to fill this year’s schedule. A good excuse to clean the shop!!!!!! A new video has been added to our club digital library. "The Restoration Furnituremaker as Sleuth and Historian" by Alf Sharp. This was Alf’s presentation at our April meeting. To view the Seminar outline, please click here. Don’t forget to take advantage of the vast amount of learning material in our club library. For new listings and a complete list of all items in the Digital Library, please click here or see Henry Davis at the next club meeting. 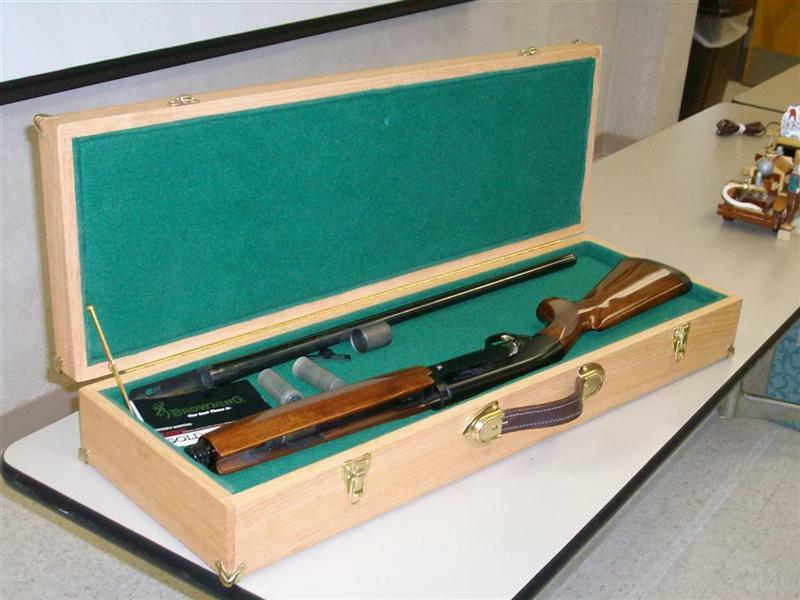 Kenneth Clark showed a gun case made of red oak with brass hardware that he had made for Walton Duckworth to carry his 12 gauge shotgunto competition. 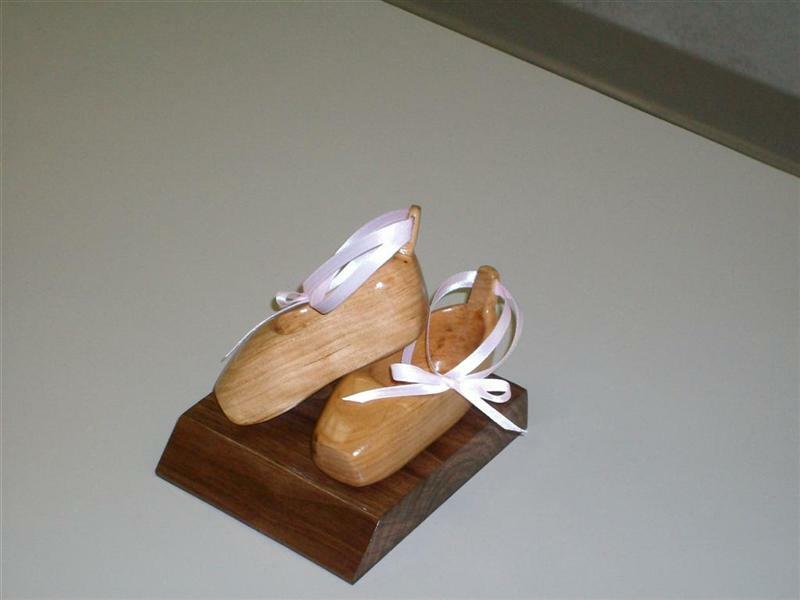 Scott Short showed a set of maple carved ballet slippers that he had finished for a client. 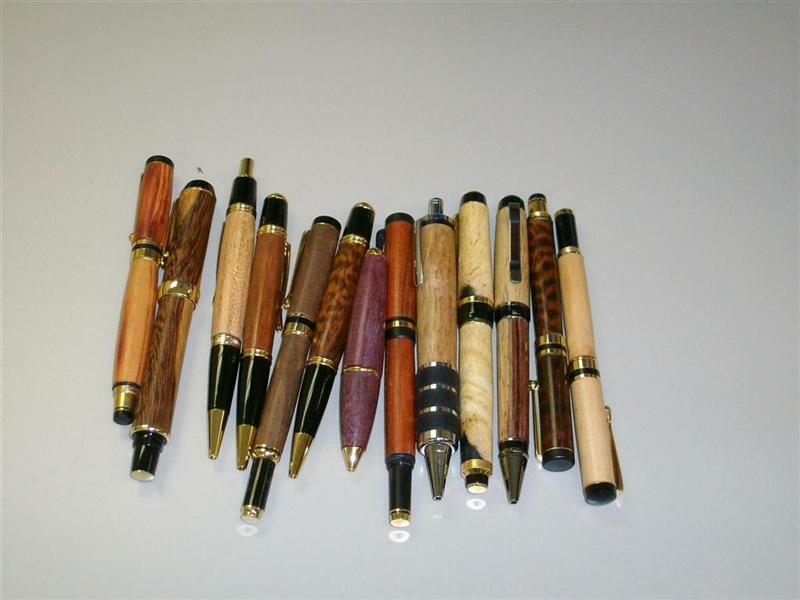 Bill Davis displayed a variety of pens he had made for friends. 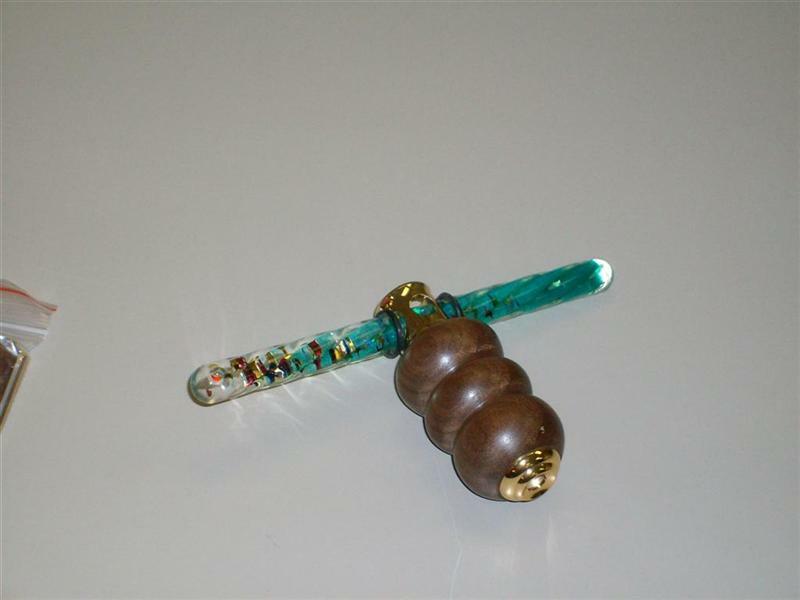 He is also involved with the “Turning for Troops” project and displayed those pens. 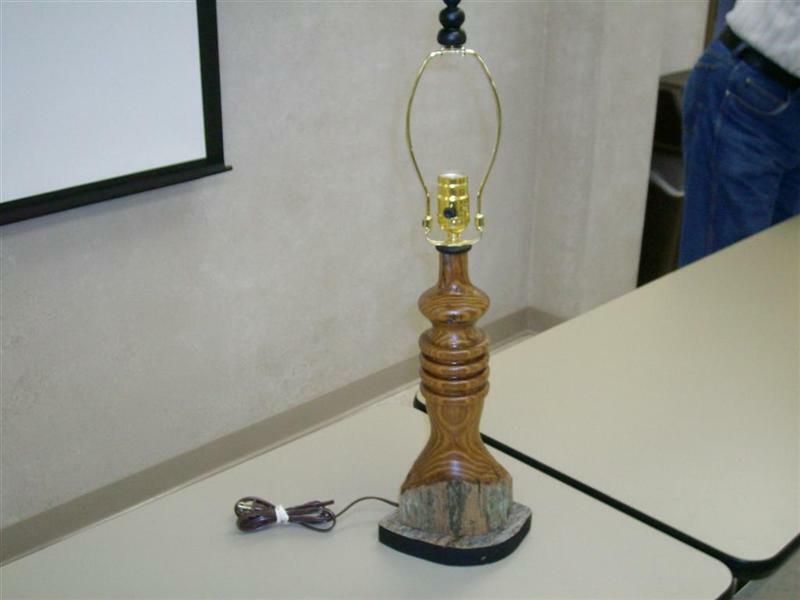 Felix Rees displayed a turned lamp, mounted it on a barn wood base that he had made from a fence post. 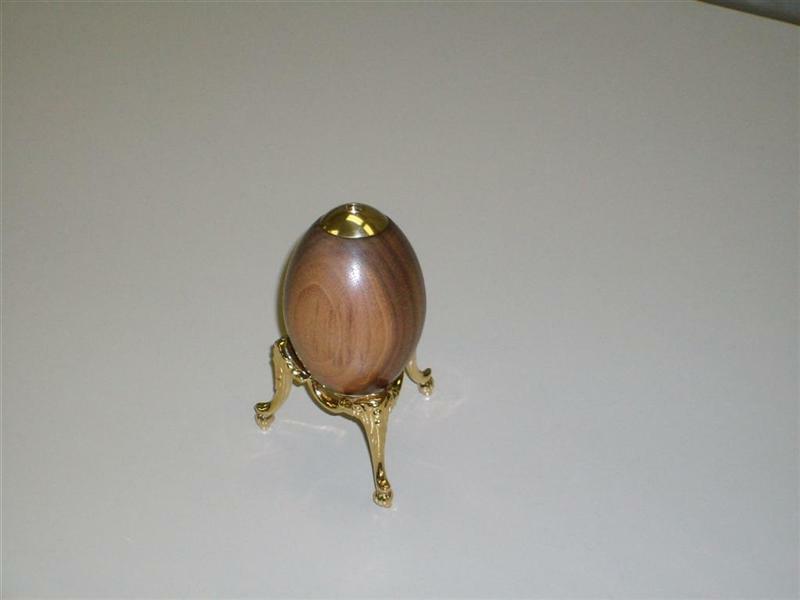 Bob Addington brought an “egg” Kaleidoscope and also a “wand” that he had made using parts supplied from a craft supply company. He also showed a finished bowl made from maple. He also brought pens that he made for the “Turning for Troops” club project, using walnut, cedar and cherry. 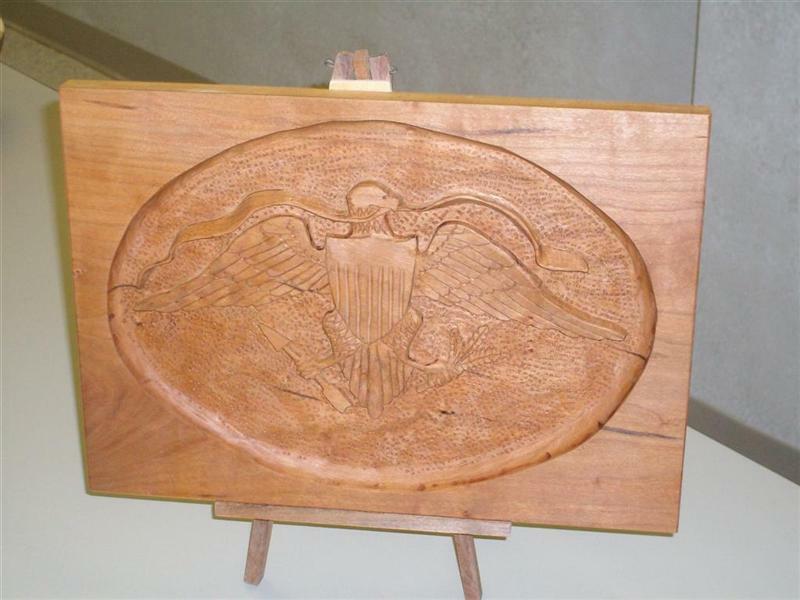 Jim Van Cleave displayed a relief carving in cherry, showing an eagle with spread wings. 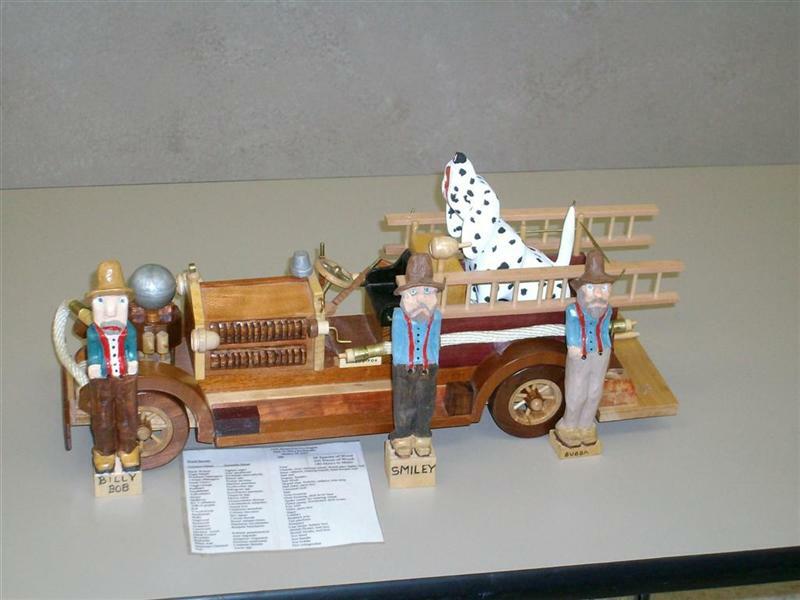 Bob Leonard brought his fire truck, on which he displayed the characters that he had created and carved. They were Billy Bob, Smiley and Bubba, along with the Dalmatian fire dog. Bob Reese showed a router base that he created for a dremel tool. 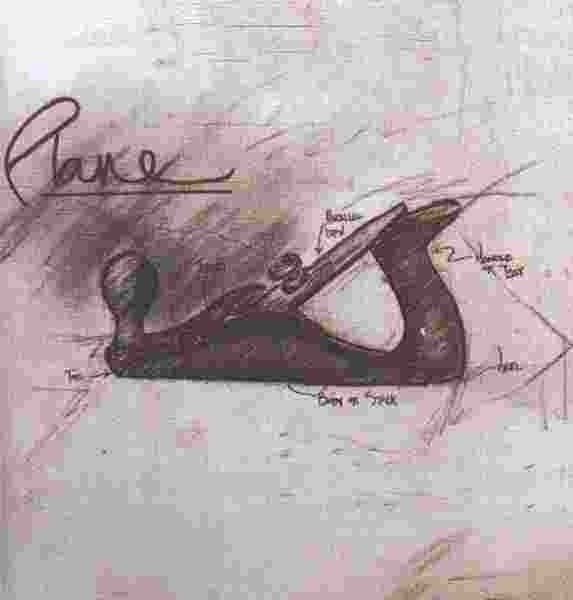 The base was made from plans supplied by Ronnie Young, our Spring Seminar presenter. Jim Carden displayed a piece of wood that was believed to be Lyptus. Tom Gillard noted that the easels in the meeting room were some of the 15 that he had been commissioned to make for UTSI. Doug Dunlap brought a box of pens for the “Turning for Troops” club project. When cross-cutting short pieces to the same length, it is easy to clamp a stop block to the rip fence of your table saw. This block provides clearance between the rip fence and the saw blade so the cut-off pieces don’t get trapped (and kick back). 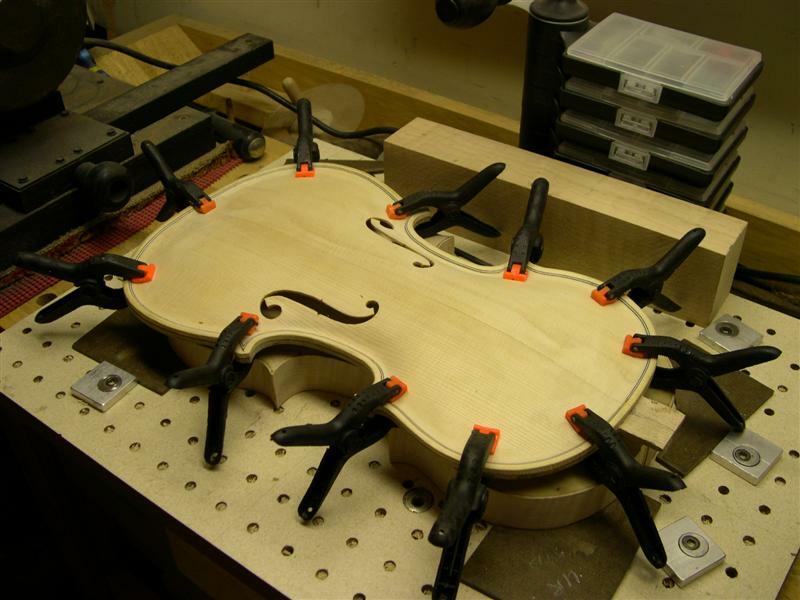 But here is an idea that avoids the hassle of fiddling around with clamps. Instead, use a magnetic stop block. 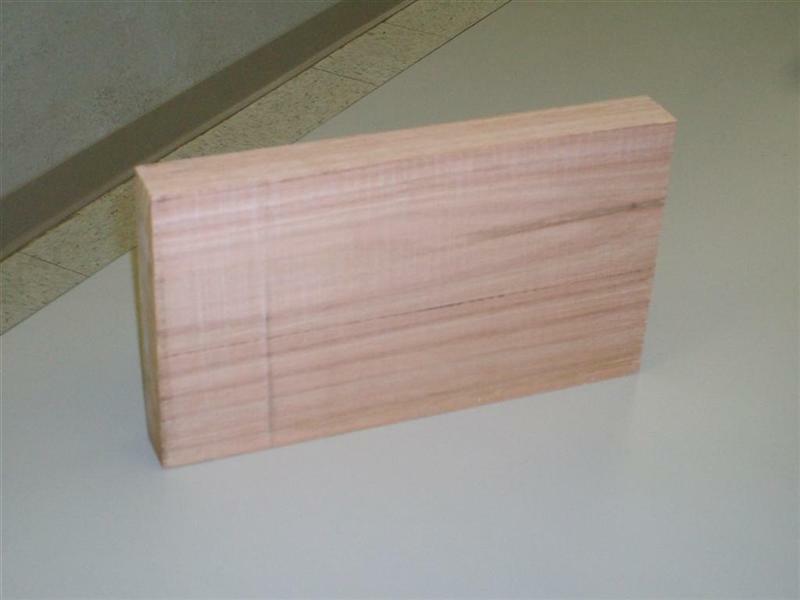 It’s just a hardwood block with a pair of small magnetic catches inserted into one edge, see drawing. Note: If the face of your rip fence is wood or aluminum, simply put the magnetic catches in the bottom face of the stop block. The magnets hold the stop block securely against the fence. And when you are done, simply store the block out of the way on the side of the saw cabinet. HAND PLANE: A tool for making long, wide flat boards into a lot of "uneven" surfaces and making a lot of "sweat" and "shavings" in the process. A good lesson to learn.....Let the chips fall where they may!!! To accomplish this, we've changed the table of contents at the left and top of the home page from LINKS to LINKS AND CONTACTS. We will, from time to time, add information on the Links and Contacts page based on members inputs. 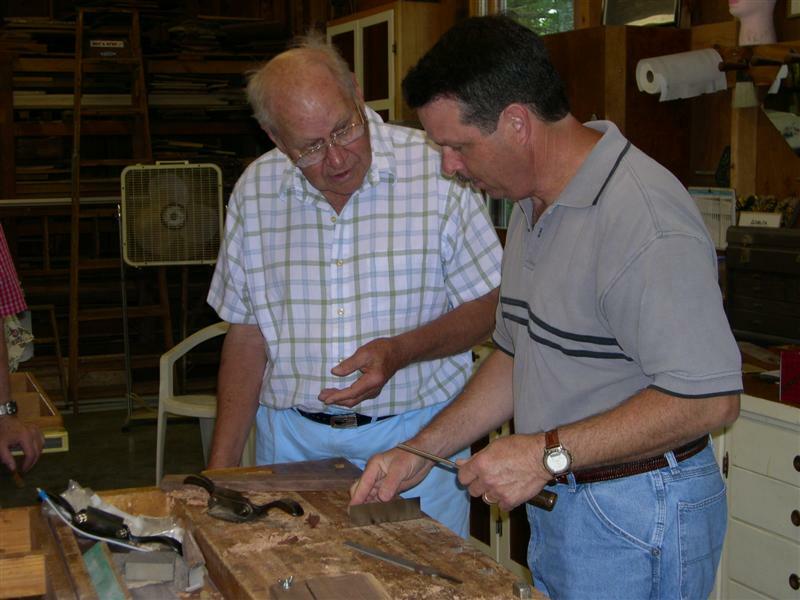 If you find a place to purchase something pertaining to woodworking and would like to share that information with others, send an email to Loyd Ackerman with the details for inclusion. We're not trying to replace the Yellow Pages; this is just for those special items and special contacts.